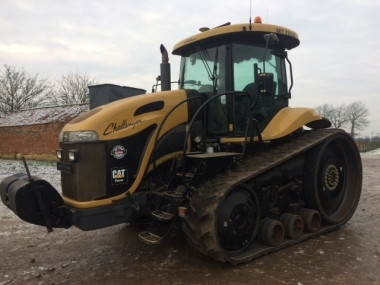 Challenger MT700D series of tracked tractors model range includes the MT745D, MT755D and range topping Challenger MT765D tracked tractor with max power of 382hp. 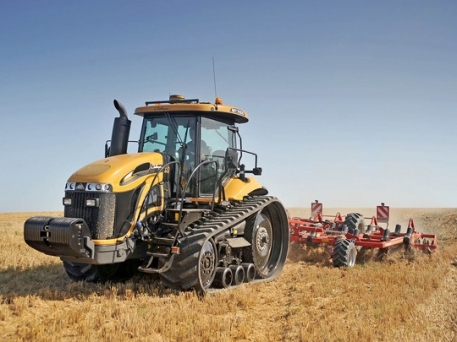 With ACGO Sisu Power 6 cylinder 8.4 litre diesel engine, CAT full powershift transmission and improved cab comfort over the previous models of Challenger MT700 series tracked tractor the Challenger MT700D series are high hp, low ground pressure tractors. 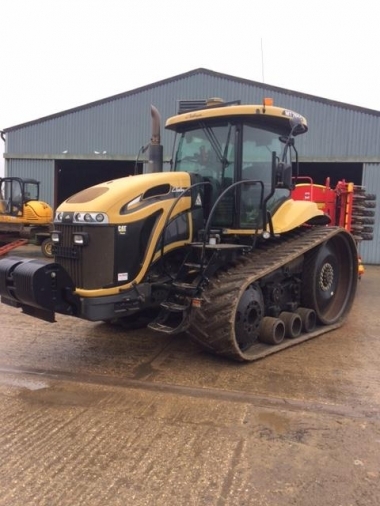 Challenger MT700D series tracked tractor range is comprised of the MT745D, MT755D and range topping MT765D. 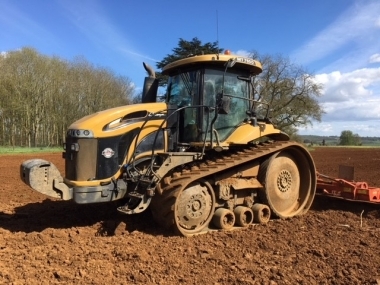 With 6 cylinder AGCO Power Sisu 8.4 litres diesel engine, CAT transmission and patented Mobil-Trac rubber track technology the Challenger MT700D series of tracked tractors are a highly capable range of high hp, low ground pressure cultivation, top work and drilling tractors. buy every original MT700D Series part online.